52 Stevens is a new freehold condo in the prestigious Balmoral neighbourhood. Orchard Road is just a 2-minute drive or 6-minute bus ride away, and it is just a 6-minute walk to the Stevens MRT interchange station (Thomson and Downtown lines). 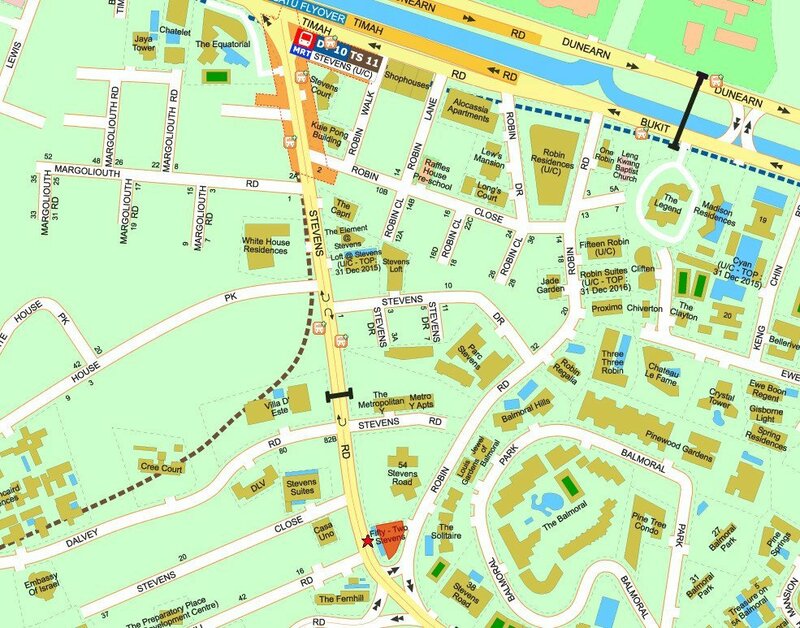 52 Stevens is surrounded by good schools such as Raffles Girls’ School, Anglo-Chinese School (Barker Road), Singapore Chinese Girls’ School, St Joseph’s Institution, and Chinese International School. 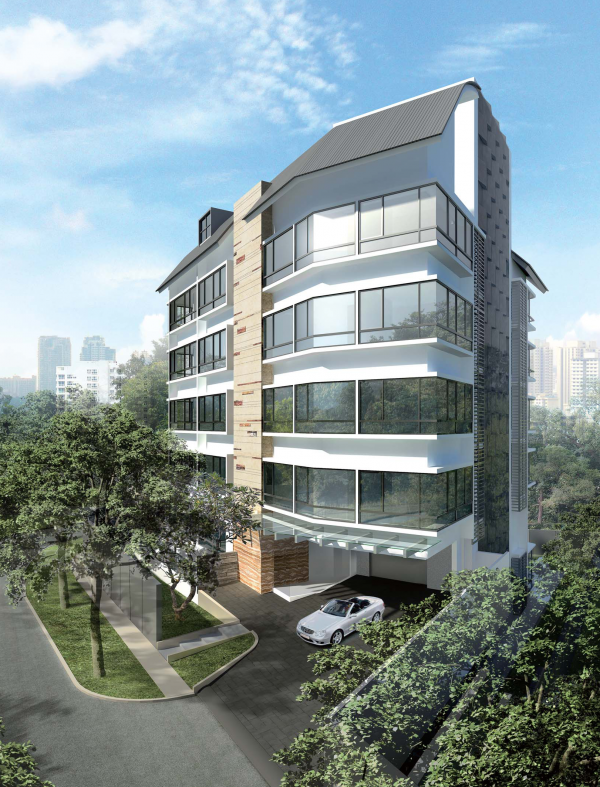 It is also close to Balmoral Plaza, and Dempsey Hill. For leisure pursuits, residents can visit the nearby Botanic Gardens, Raffles Town Club, or Royal Tanglin Golf Course. 52 Stevens was completed in 2013, and comprises just 20 exclusive units of 1-bedroom, 1+study, and penthouses. 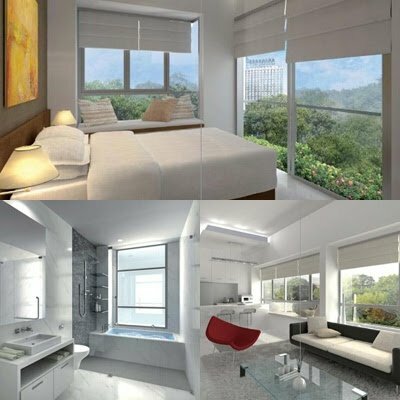 This area is highly desired among expats, and with the future MRT coming up, it is an excellent choice for investment. 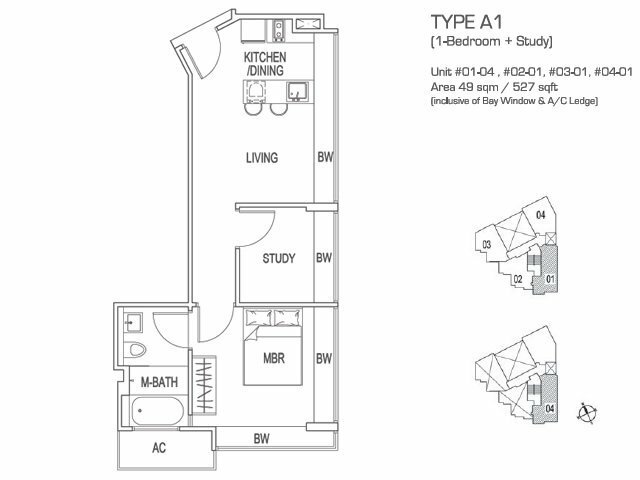 Please contact me at 83187083 regarding units that I have for resale.